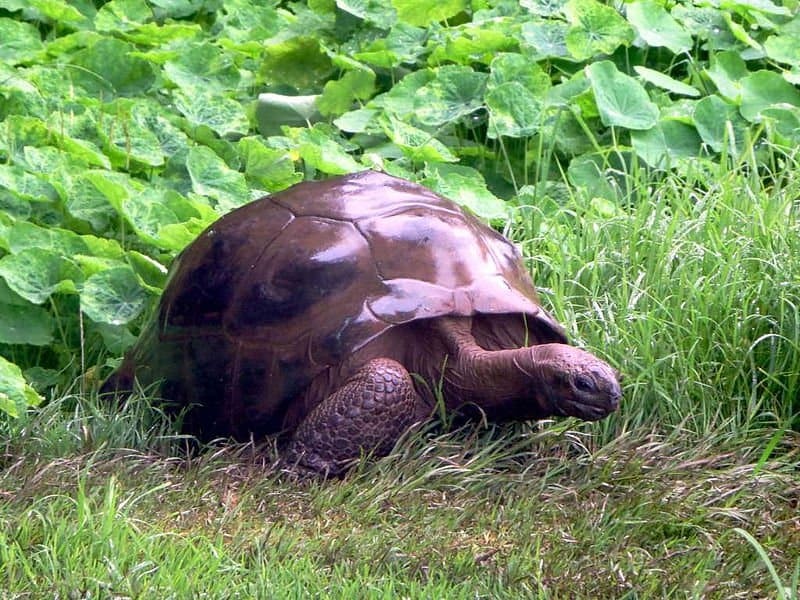 Jonathon is a Seychelles Giant Tortoise, and this year he will celebrate his 187th birthday. He was born in 1832, and has seen some things in his time! Born in 1832, there are no pictures of him as a baby. The first photograph ever taken was only snapped 18 years previously! The first photo of a person was taken when Jonathon was six years old. When he was born, Texas was still a part of Mexico. Jonathon saw it become an independent nation for 10 years, before its annexation by the United States of America. 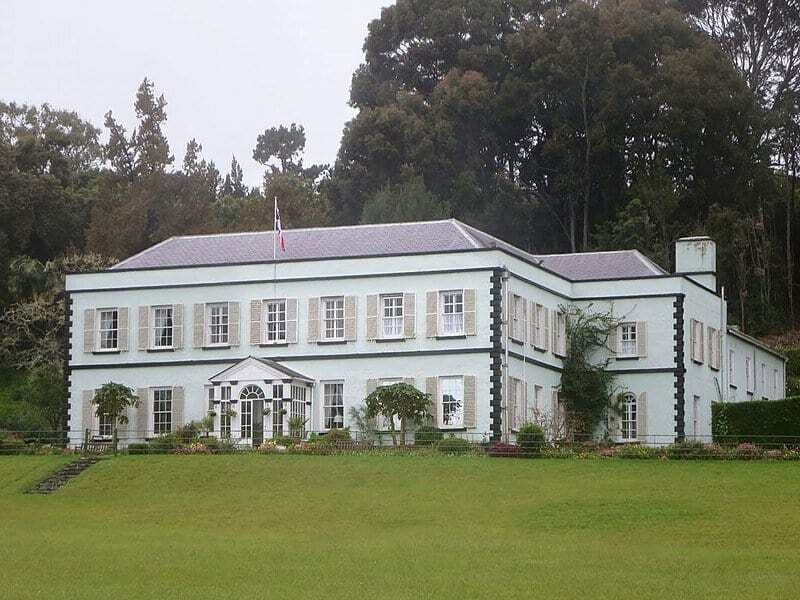 Jonathon was taken from his home in the Seychelles to Plantation House, likely the home of a slave trader. This was on the island of Saint Helena, then still under British rule. At this point, Jonathon was 50. The picture above was taken in 1886 when he was already 54! It’s hardly surprising that Saint Helena was under British rule, as half of the globe was! Huge countries like Canada, India, and Australia were all British territories as a part of the Empire. Jonathon has lived a slow life, ambling along just eating and chilling out. 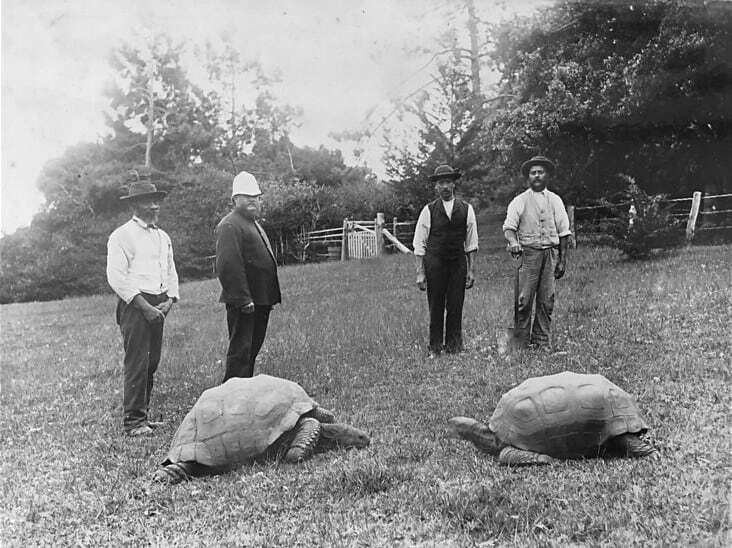 Scientists believe that this is one of the reasons for his long life, which is extraordinary even by tortoise standards! While Jonathon has likely been outlived by some sharks, he is the oldest animal that has had its life documented by humans. Some Greenland sharks, for instance, can live up to 500 years! Trees are even better at surviving through the ages. In spite of global warming and deforestation, there are hundreds of trees that are thousands of years old. 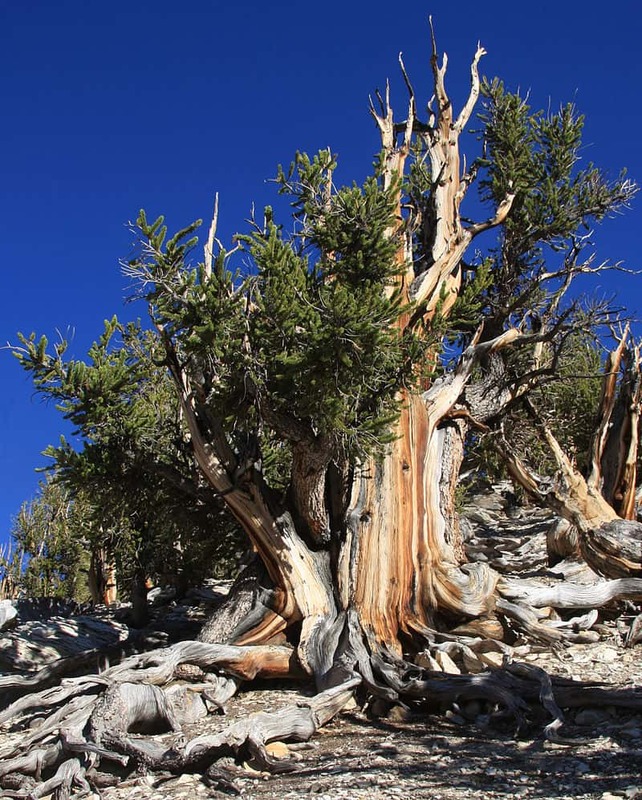 Check out the Californian Redwoods, New Zealand’s Kauri trees, or some Great Basin Bristlecone Pine that are estimated to be 4,850 years old. And to think, you thought your grandma was old! Jonathon really puts humanity in perspective! What would you do if you lived for nearly 200 years? Let us know in the comments, and be sure to tag your friends and family if you think they’d like Jonathon’s story! 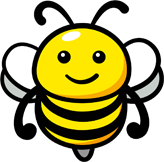 Check out other similar stories on Happiest.